Mission statement Solving problems through innovation and stringent development approaches, we develop robust automation solutions to reduce inefficiencies and bottlenecks, and improve quality of data within key laboratory workflows and applications, improving general R&D and operational capabilities of our clients and positively impacting global healthcare. 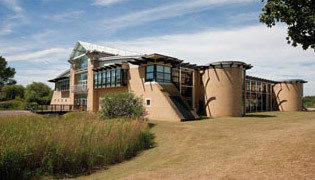 CambTEK Ltd is a high technology company located within the innovative Cambridge technology cluster, developing, manufacturing and marketing automated laboratory solutions, specializing in sample preparation. The CambTEK management and development team have significant experience in scientific laboratory automation and are focused on delivering next generation solutions to problematic application areas. 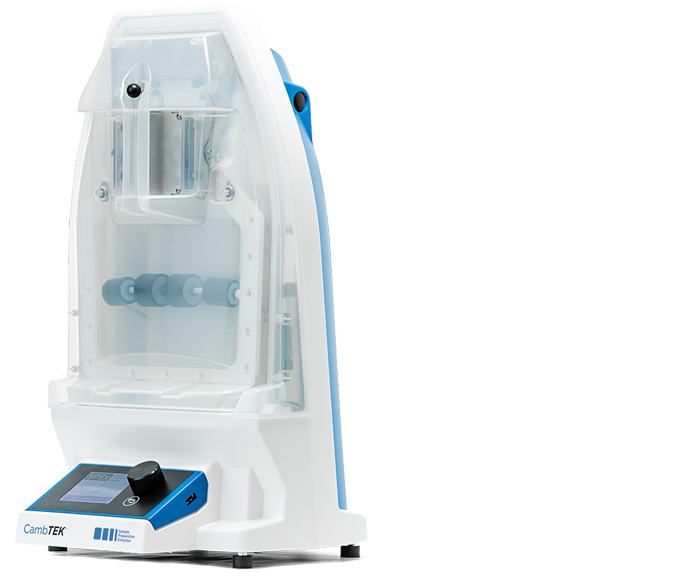 CambTEK have successfully utilised turbulent flow and ultrasonics to achieve highly consistent and rapid sample preparation of solid dosage forms such as tablets, capsules, powders and gels. 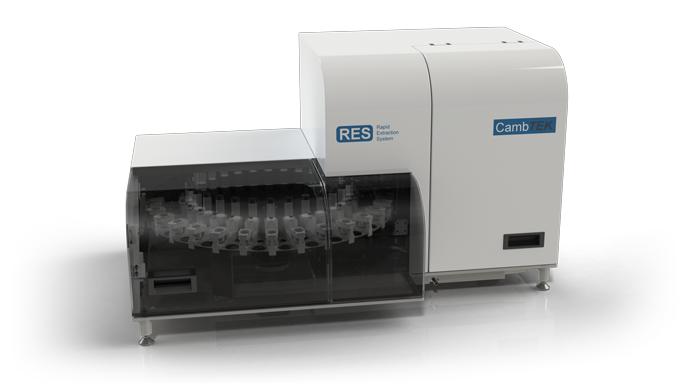 The resulting Rapid Extraction System (RES) enables increased productivity in many life-science and food industries, including pharmaceutical, nutraceutical, agrochemical and veterinary.